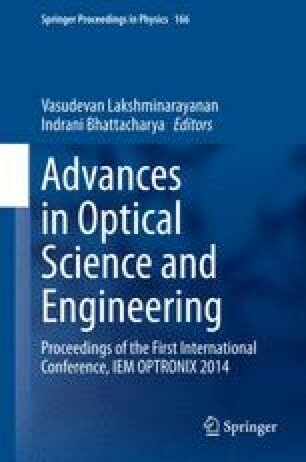 Microstructured optical fibers (MOFs) have generated broad interest due to their extraordinary optical properties which arises from the combination of wavelength scale features in the photonic crystal cladding and the high index contrast between the background material and the air. We analytically study the optical properties of nonsilica glasses such as tellurite (TeO2) glass based MOFs by using our earlier developed analytical field model. We have compared the accuracy of our simulated results with numerical simulation results available in the literature.